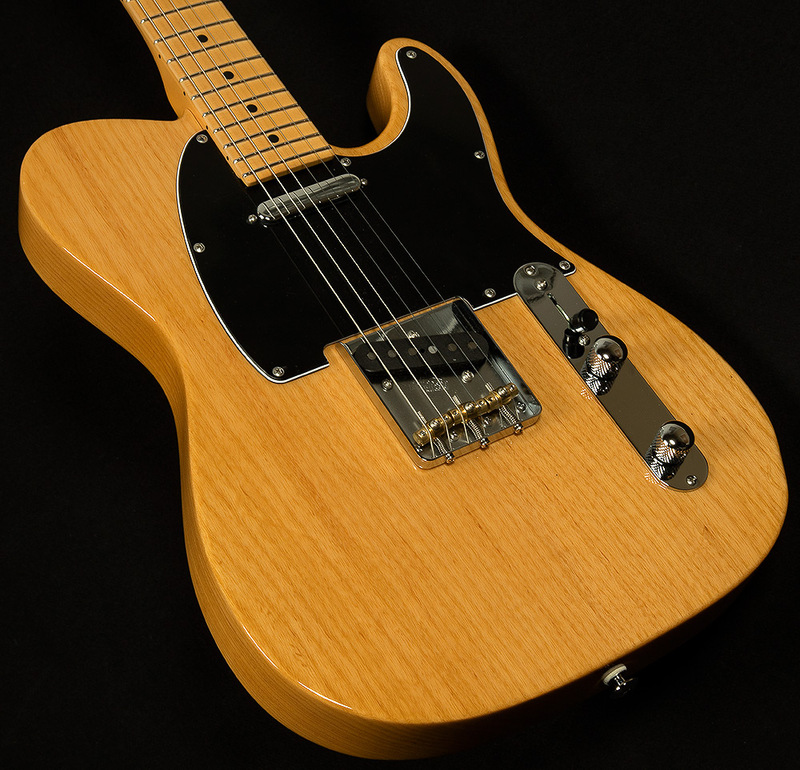 T-style guitars with natural finishes are my personal weakness, so it's no surprise that I fell in love with this snappy Suhr Classic T. Perhaps what I loved most was its attack. It is quite spongey (meaning it compresses easily), which makes it easy to keep the front end of your notes nice and round. But, you can still dig in and pull some nice growl out of it! After the initial attack, you get lots of really nice note bloom. In the bridge position, you get focused midrange, sizzling trebles, and tight lows. In the neck position, prepare your ear drums for warm low end, open mids, and glassy highs. 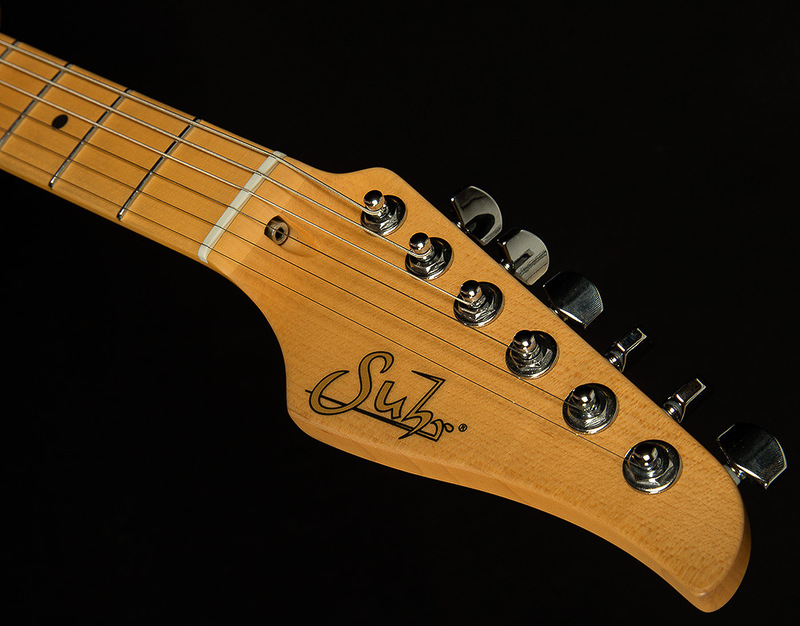 Anyone searching for an au naturel guitar with a classic voice will love this serial!